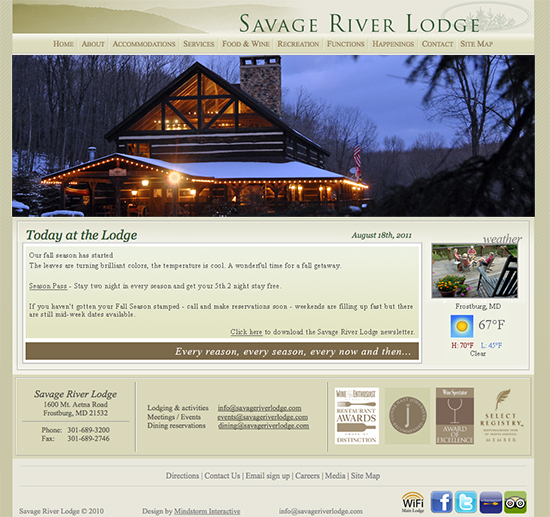 Nestled within more than 700 acres of Western Maryland's Savage River State Forest, the Lodge is a peaceful retreat from a busy world. 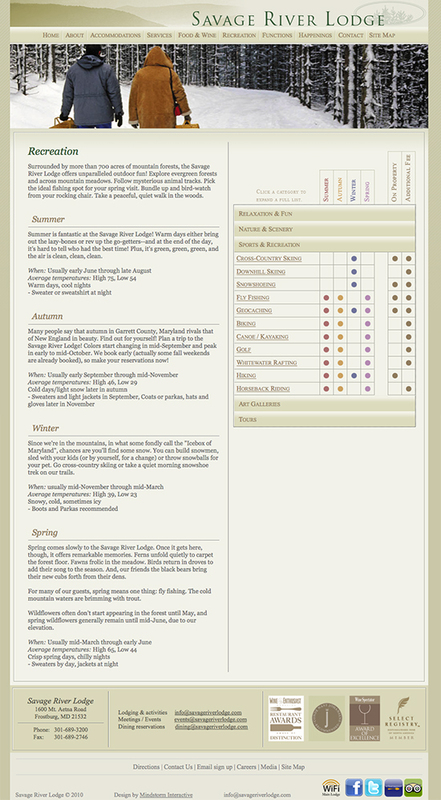 After the launch of our new site, reservations have increased by 60%! Mindstorm did an excellent job.